AOK Digital and Security Solutions can design, install and maintain all types of CCTV system. Modern technology allows a unlimited amount of cameras to be recorded and the footage stored for as long as you may need it. Homeowners and Businesses today need to protect themselves from theft and criminal activity, However time is crucial and often limited so we need to rely on effective security systems to combat this problem. 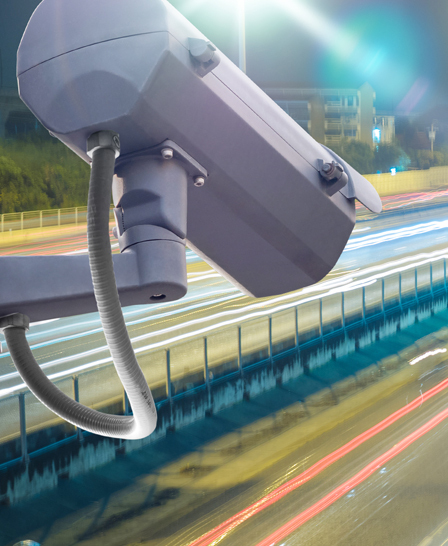 CCTV is a proven deterrent and AOK specialises in the design installation and maintenance of CCTV systems for residential and commercial premises. Visible CCTV cameras will act as a deterrent to criminals whilst hidden cameras can be used to obtain evidence of criminal activity. We do not use a out of the box solution for our CCTV systems or do we use a one camera does all approach, with a vast range of equipment now available it is possible to customise a system so it is fit for purpose. All too often we see companies claiming to be CCTV installers but failing to understand the basics of CCTV and its applications which results in poor quality pictures and system that simply does not perform. 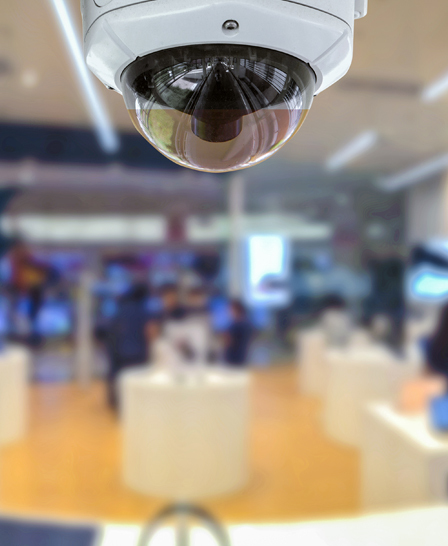 We always recommend the installation of High Definition CCTV systems for commercial and retail sectors, this is simply due its ability to produce an image that can be up 10x the resolution of a standard CCTV camera. The end result is much better image quality making it easier to identify a person, vehicle or criminal act. 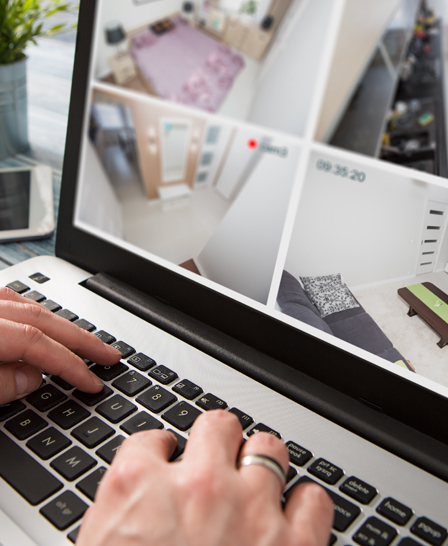 We can network our CCTV systems so they can be monitored anywhere in the world by a PC or mobile device. We can also provide remotely monitored CCTV systems. These system come into their own on large and exposed sites out of hours, for example a commercial unit on a business park, where attacks by hardened criminals and petty vandals can pose real problems. We can also provide monitoring to residential properties. 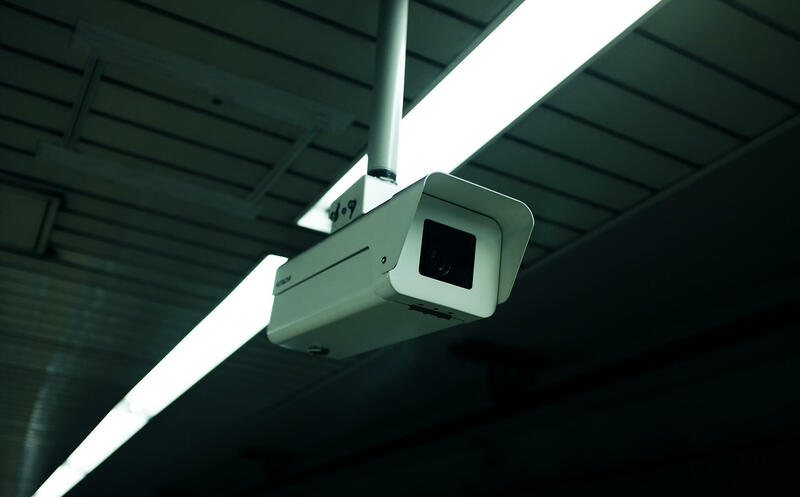 In operation, cameras and detectors placed strategically around an area are linked to a monitoring station which provide an audible alert to the intruders on site and contacts the police if required. Many cameras and video recording devices are capable of being high-definintion. However, for a CCTV system to be truly HD all components between the imaging sensors and cameras themselves all the way to the video recording equipment (often a regular desktop PC) need to be capable of capturing, transferring and rendering digital images. HD images are transmitted over a new or existing coaxial cable network to the DVR, this means that your existing analogue CCTV system can be upgraded to HD with the minimum of disruption. The only problem that we come across is the quality of the existing coax cable for upgrading a system, due to the type of signal used for HD the quality of cable and connectors is more important than analogue so in some cases in maybe necessary to replace some cabling. Standard HD Images are 1080p and our basic HD cameras have a 2.1 Megapixel resolution. The minimum resolution we use for residential and commercial is 2MP, we do use lower grade 720P equipment. Even our basic systems provide full HD quality on live view and record, smart search, line crossing detection and much more. Were budget allows we recommend IP CCTV as it provides a number of benefits especially for commercial use. • Many more functions available! HD images are transmitted over CAT5 cable to a local NVR (network video recorder) or to a remote location using your existing network for viewing or recording. In simple terms each camera has it’s own IP address which is then connected via network switch to other IP cameras. The systems used for recording offer more functionality to the user so it is possible to carry out a Smart search to find an incident that happened in a particular area such as a veichle or item being removed. We are also happy to provide on site demonstration of a HD CCTV system so you can see the benefits for yourself, just give us a call to arrange a suitable time.